The NERCHA special events committee is putting on a Trainers Auction which will be offered on our Facebook page. You will be bidding solely on the training, the board is excluded and must be paid. The horse has to be saddle broke unless other wise agreed upon between bidder and trainer. All cattle fees are additional. Will be subject to trainers ability for spots available. Craig Black operates Black Ranch in Vienna, ON where he trains, coaches and shows horses for reining and reined cow horse. Craig also has a long history of training in Italy where he trained and showed the first European Champion reining horse, Pepper Pride, and coached many students to various titles as well as showed several horses to innumerable accomplishments. His horses are known for having long careers as he insists a good foundation is essential. Darren Bilyea operates Darren Bilyea Performance Horses in Staffa, On. 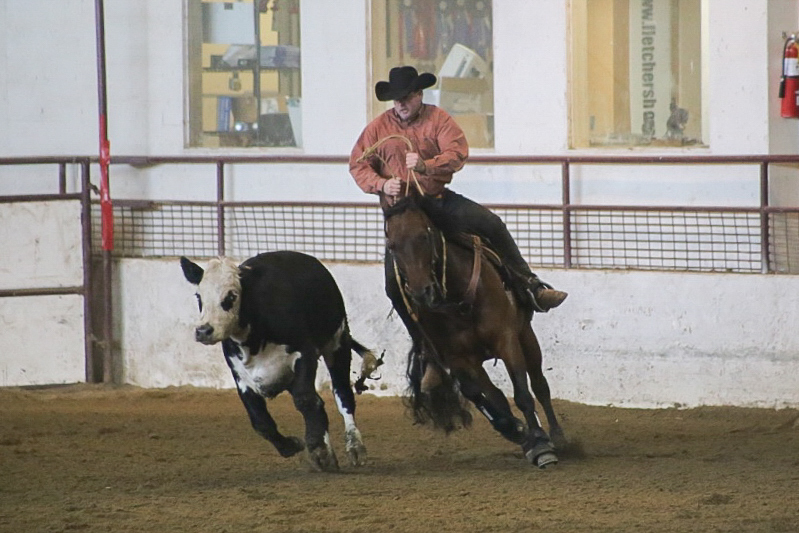 Specializing in reined cowhorses, Darren has trained, shown, and coached students to provincial, state, regional and national titles. 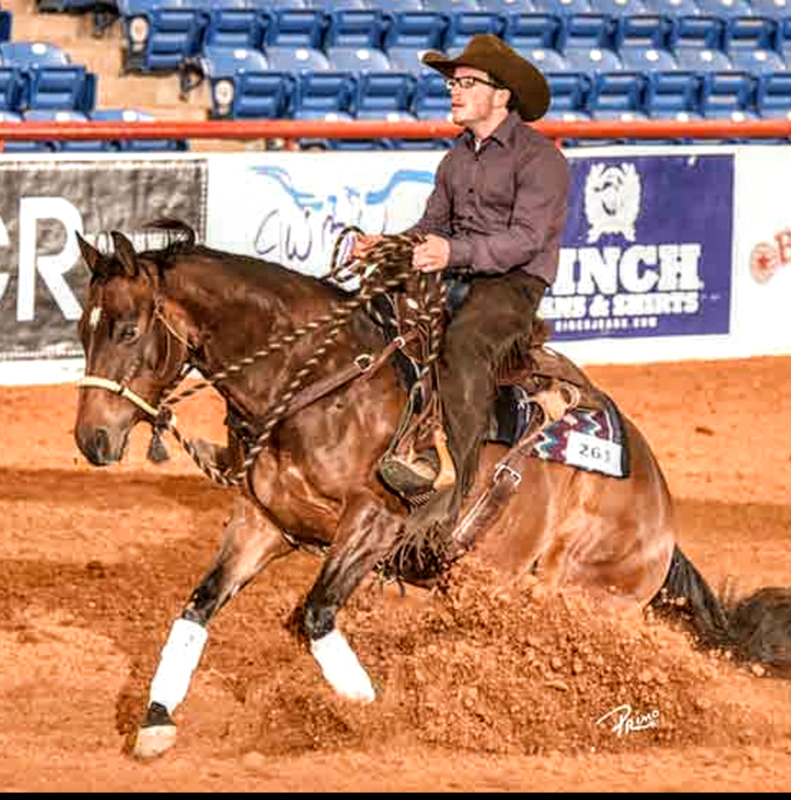 Darren has won an NRCHA National Title in the Limited Open Hackamore. Darren is also an NRCHA approved judge. Greg Crispin is located in Mount Forest, ON. 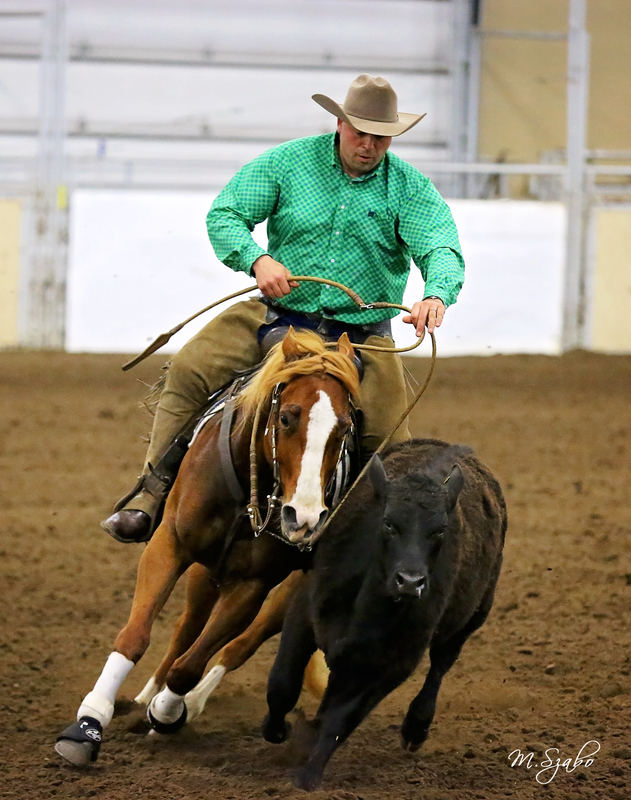 He has been participating in reined cow horse events for many years, winning several Ontario and regional North American year-end awards, as well as qualifying for both AQHA and NRCHA world shows. 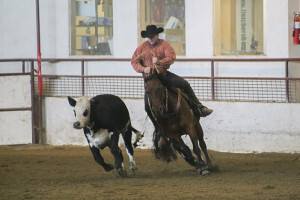 Greg has coached several students to success in various reined cow horse organizations. 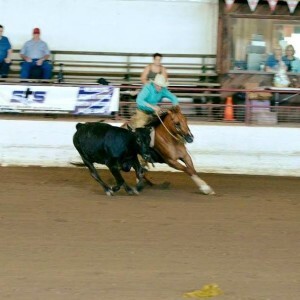 Greg also trains horses for other events, including reining and ranch riding. Chet and Amy Martin along with their son Hunter train horses out of their facility in Arthur Ontario. 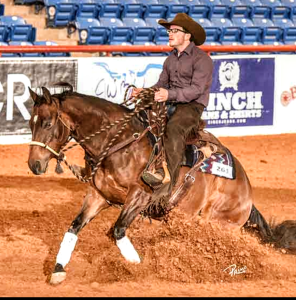 Chet has a background in starting colts and making broke ranch horses and began showing in recent years with quite a bit of success, showing reining and reined cowhorses, winning several futurities and derbys as well as several top ten world titles. He has a tireless passion for horses and horse training and is always looking for ways to improve himself and his clients. Bidding will start at half the price of the training fee.